Godfrey grew up in Butha-Buthe, Lesotho. After three years of ministry training and service with UCSA and LXP in Jeffreys Bay and All Nations in Cape Town he felt called to start a branch of LXP in his hometown. In 2009 he founded LXP Lesotho. 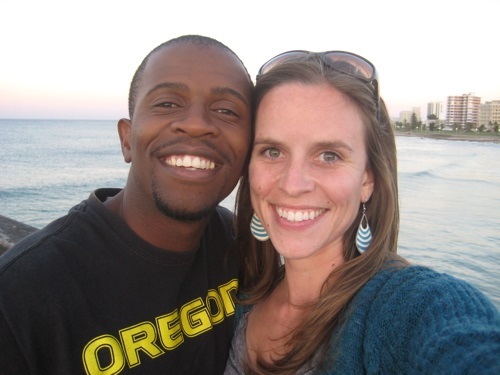 Elizabeth, originally from Oregon, USA, received a BA in International Relations from the University of San Diego in 2007, and completed All Nations’ ministry training program in 2009. As part of Elizabeth’s outreach with All Nations, her team served with Godfrey in Lesotho. Later that year she joined the staff of LXP Lesotho and they were married in 2011. They have a passion for seeing people come to know Jesus, discipling youth, and equipping people to live the full life God intends for them. Their dream is to see communities in Lesotho transformed by the power of the Gospel. Lehlohonolo is from Butha-Buthe, Lesotho. 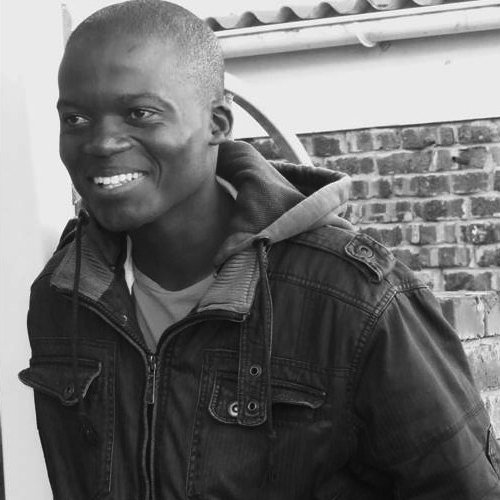 He has been volunteering with LXP Lesotho since 2009 and joined the team full- time in December 2013 after completing the LXP student program in Jeffreys Bay, South Africa. He is passionate about discipling young men through soccer ministry and helping others deepen their walk with the Lord through intentional reflection and report writing.